The Economist is holding a live debate on Organ trading on Facebook. Check it out with this link On facebook. 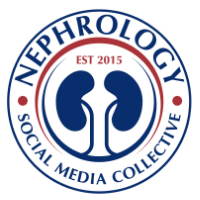 Also, the Renal Fellow Network has a recent post on it as well.